Phil Spencer just dropped a bombshell at Microsoft's E3 presser. 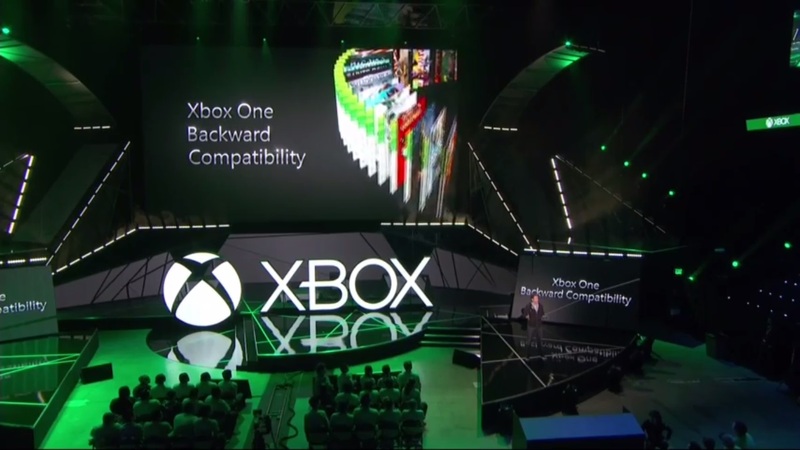 Xbox One will be backwards compatible with Xbox 360 games. By this holiday, 100 titles you've already purchased will be playable on Xbox One. Microsoft used Mass Effect to show how the native compatibility works. 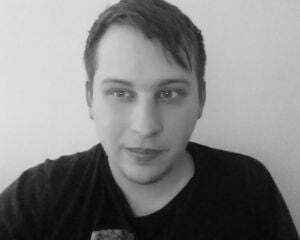 Both physical and digital games will work. In the case of the former, just pop the disc in to initiate a download. Not everyone has to wait until the holiday season, however. Xbox Preview members will have access to a small offering of titles starting today. Nice moves, Microsoft. Nice moves.